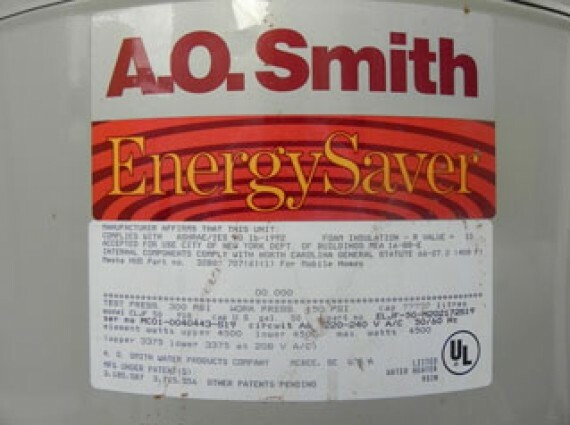 Maintaining a water heater can help to extend the longevity of the unit and even reduce the costs to repair it. There are a host of different things you can do to maintain your water heater. Replacement costs can be quite high depending on your needs, so maintaining the unit might be your best option. Here are some tips for water heater maintenance in Virginia. You should flush the tank completely at least once per year. When you flush the tank you can clean the sediment that has built up on the bottom of the tank. Turn off the electricity to the water heater or gas switch to the pilot light and then shut off the cold water inlet to the heater. Connect a hose to the drain valve and with the pressure relief valve open, allow the tank to drain to remove as much sediment as possible. Open all spigots in the house and turn on the cold water inlet to the tank. Then close each hot water spigot as water flows. Last turn electricity and gas back on. You should insulate the hot and cold water pipes on the water heater. This can be done using pipe insulation that wraps around the pipes. Insulate as much of the pipes as possible as part of your water heater maintenance in Virginia. This prevents condensation from happening in the summer months. Adjusting the temperature of the water heater can help immensely. This is done by moving the temperature down to 120 degrees. You can save close to five percent in energy costs for every 10 degrees the temperature is lowered. If you plan on being away for more than three days it is a good idea to turn the thermostat down or turn the water heater off completely. This will undoubtedly help save on energy costs. The anode rod is very important to the longevity of a water heater. Check this rod annually. If the rod is covered in calcium, it’s time to buy a new one. This rod helps prevent the buildup of rust inside the tank, which can limit the lifespan. Contact the experienced staff at Water Heater Services for service on your tank today.